Piel Carmesí published a new chapter 'Jane' from the story 'Pecado'. Jose Sanchez liked the chapter 'No fue mi culpa' from 'Pecado'. Jose Sanchez liked the chapter 'Vete! ' from 'Pecado'. Jose Sanchez liked the chapter 'Pareja dispareja ' from 'Pecado'. Piel Carmesí published a new chapter 'Quien es…' from the story 'Pecado'. 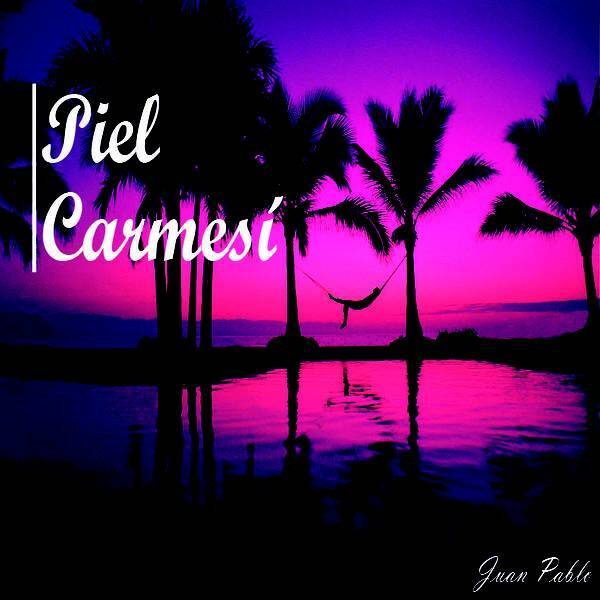 Piel Carmesí published a new chapter 'Déjame hacerte feliz' from the story 'Pecado'. Piel Carmesí published a new chapter '¿Cómo paso todo?' 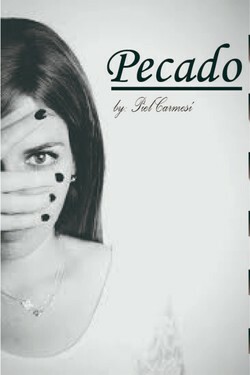 from the story 'Pecado'. Piel Carmesí published a new chapter 'La bomba' from the story '¡Te Quiero!'. Tenebrae liked the chapter 'No llores ' from '¡Te Quiero!'. Piel Carmesí published a new chapter 'No fue mi culpa' from the story 'Pecado'. Piel Carmesí published a new chapter 'No llores ' from the story '¡Te Quiero!'. 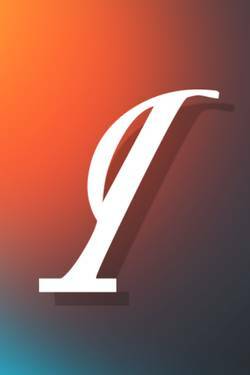 Piel Carmesí published a new chapter 'Vete! ' from the story 'Pecado'. Piel Carmesí published a new chapter 'Pareja dispareja ' from the story 'Pecado'. 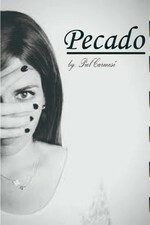 Pecado's cover picture was updated. 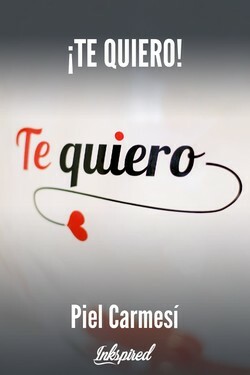 Piel Carmesí wrote a comment on '¡Te Quiero!' in the chapter 'Así fue como todo cambio'. Tenebrae wrote a comment on '¡Te Quiero!' in the chapter 'Así fue como todo cambio'. Tenebrae liked the chapter 'Así fue como todo cambio' from '¡Te Quiero!'. Tenebrae liked the chapter 'La Tercera Guerra Mundial' from '¡Te Quiero!'. ¡Te Quiero! 's cover picture was updated.